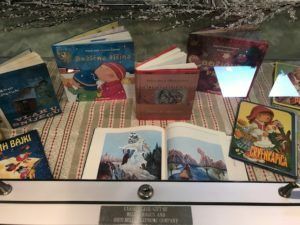 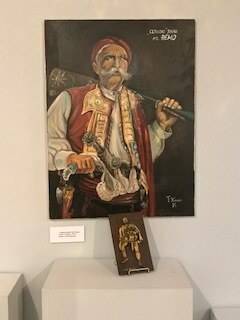 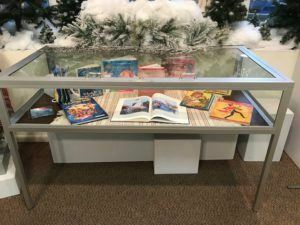 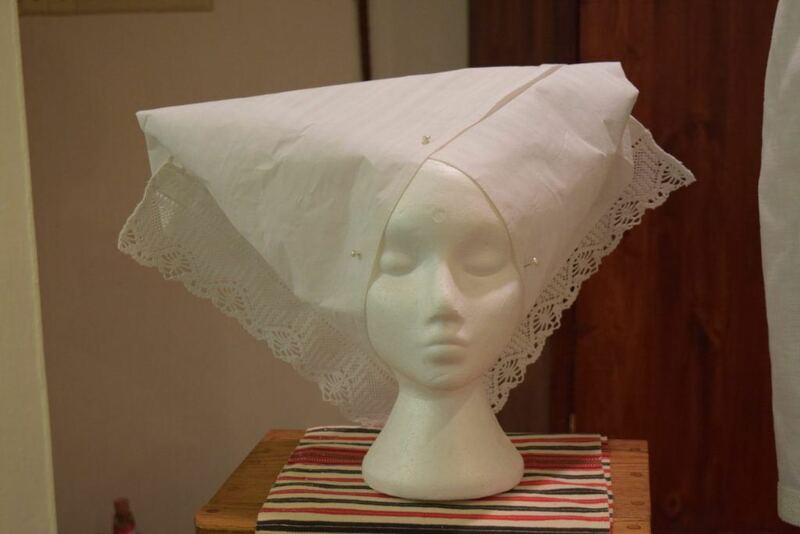 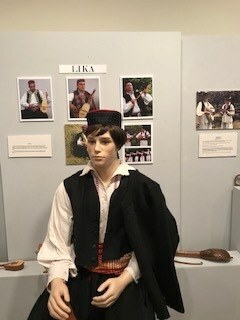 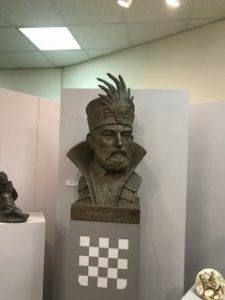 The Croatian Heritage Museum and Library announce their newest exhibit. 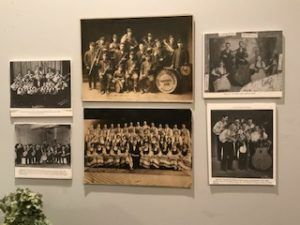 This exhibit is a journey into the history of the Croatian Music experience. 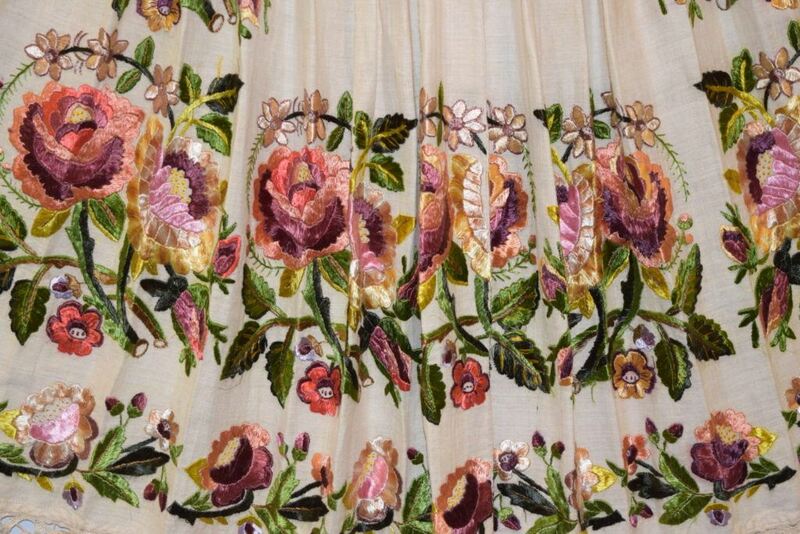 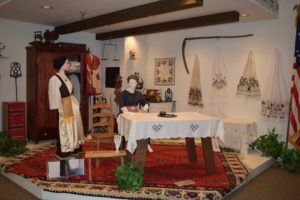 We have endeavored to bring you a snippet of the rich wealth of our Croatian musical heritage. 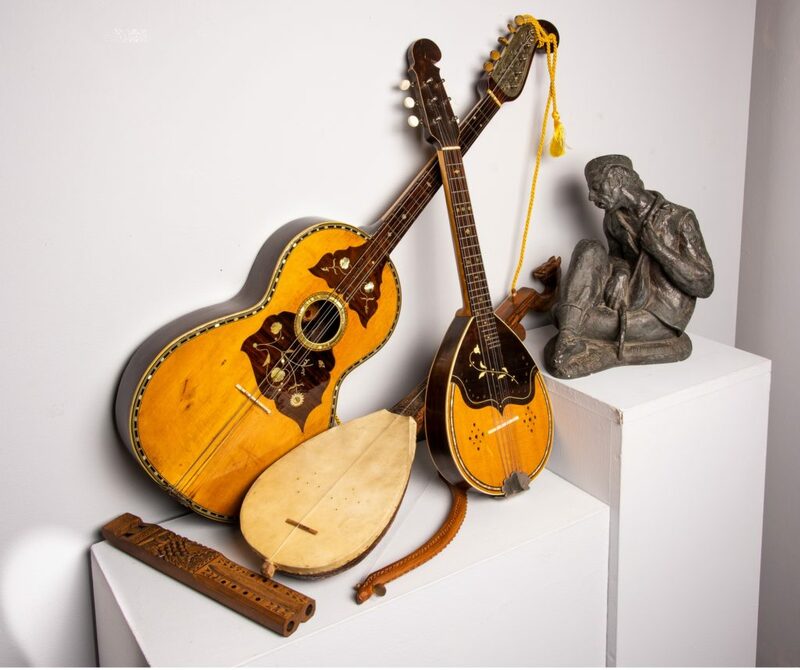 We are bringing you lyrical and instrumental music through the centuries to modern times. 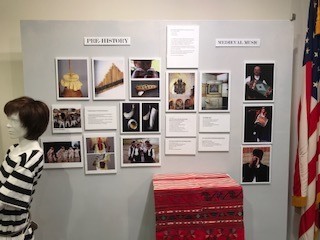 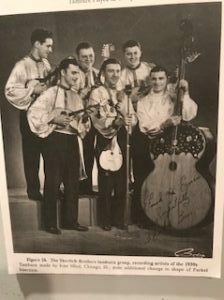 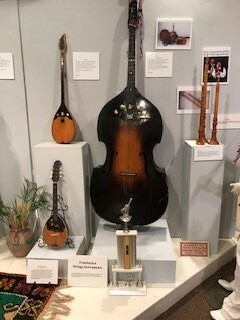 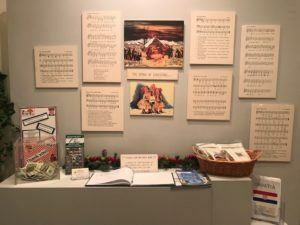 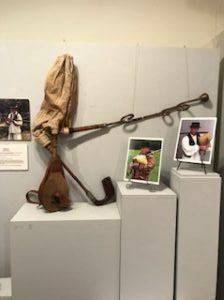 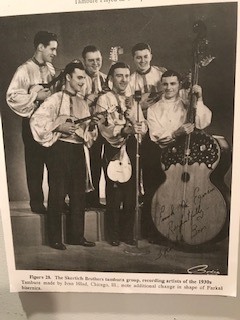 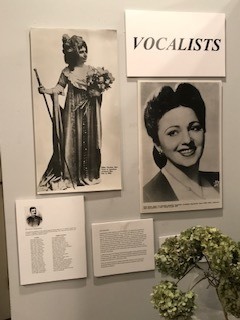 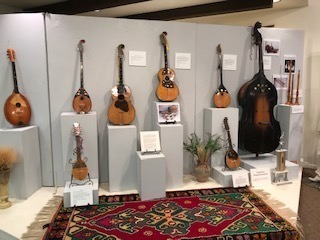 This exhibit has been made possible by the donations of instruments, folk dress, manuscripts, records, CDs, books, and other memorabilia. Our musical journey begins, Sunday, March 24, 2019 at 2:00 PM with a wine and cheese reception. 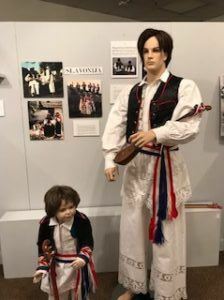 Music will be provided by The Zumberčani Orchestra. 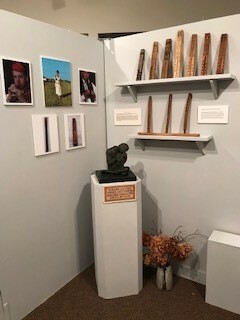 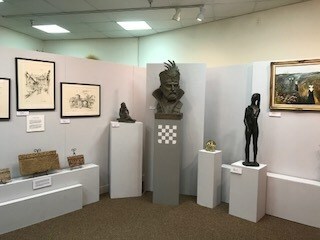 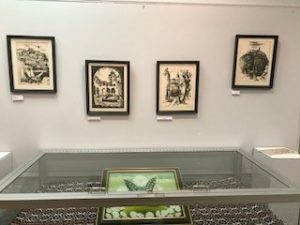 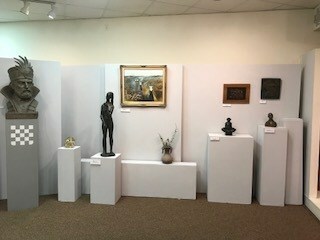 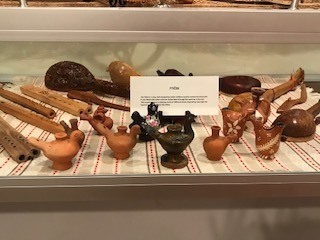 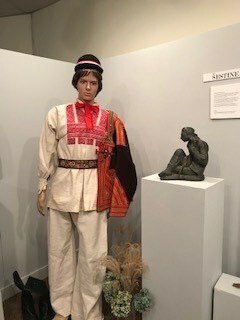 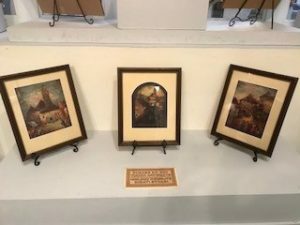 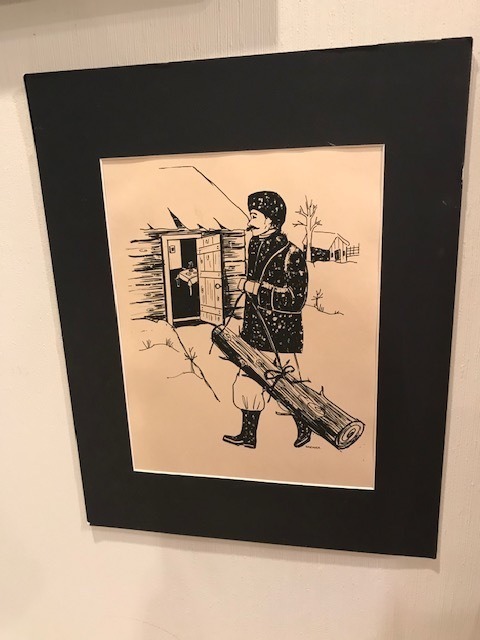 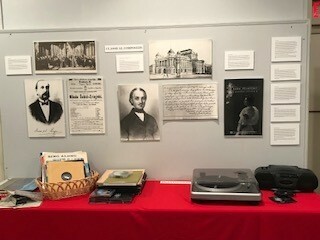 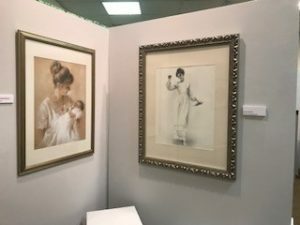 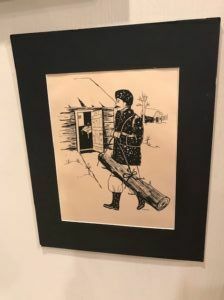 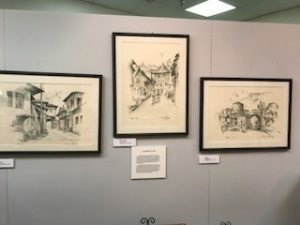 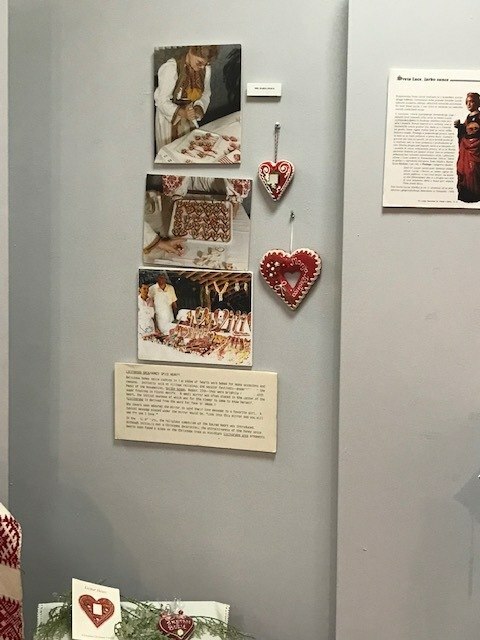 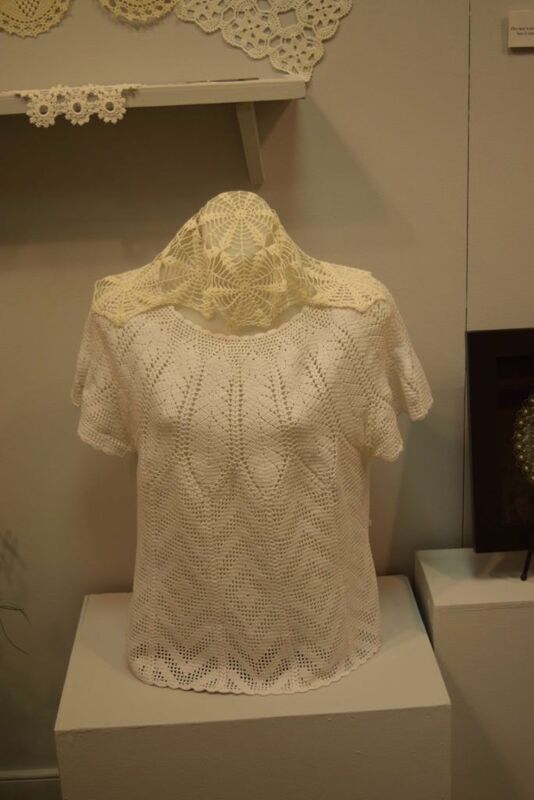 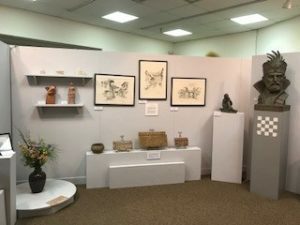 Our exhibit will be open through October 31, 2019. 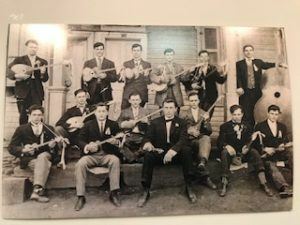 Join us on this musical journey. 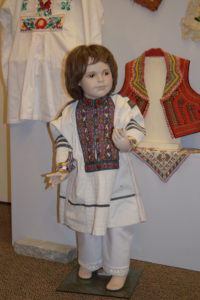 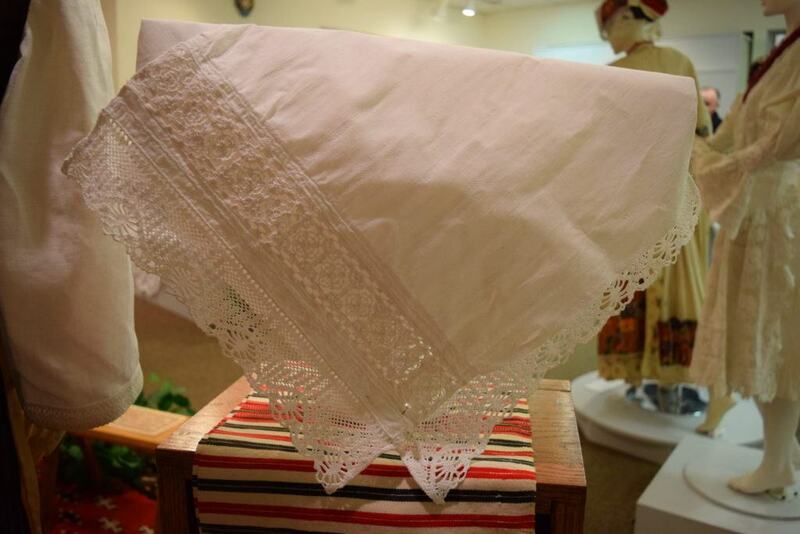 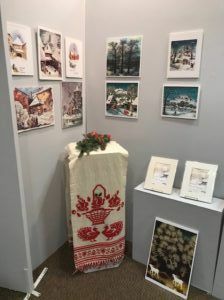 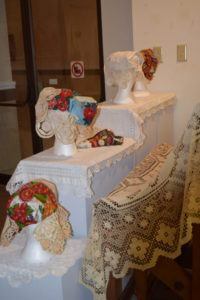 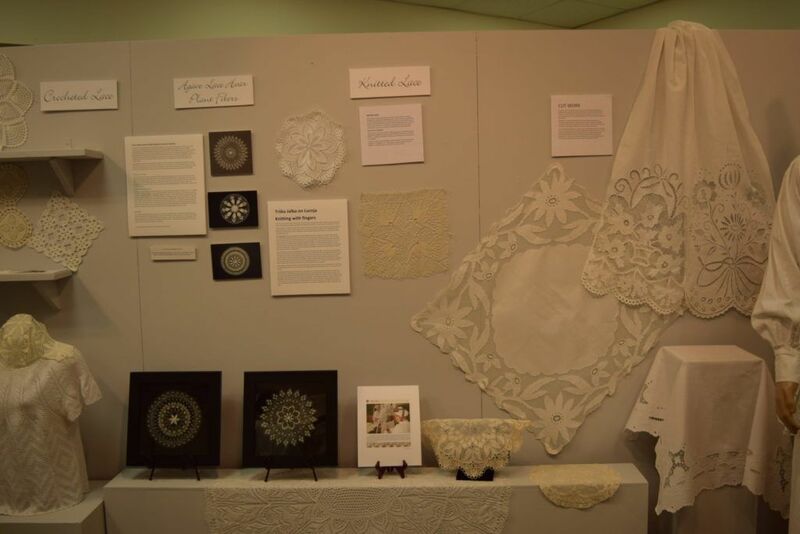 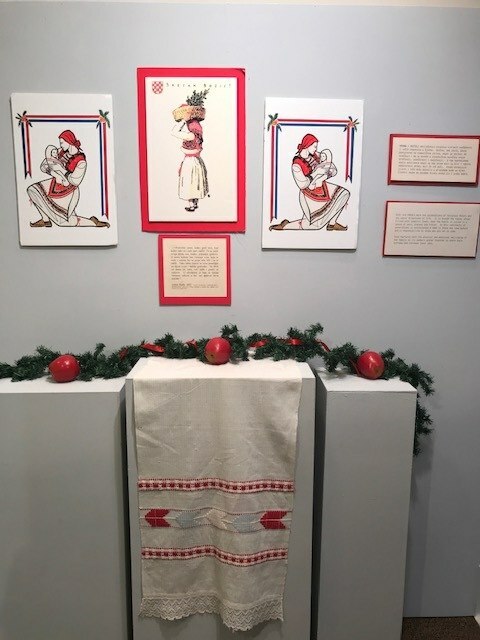 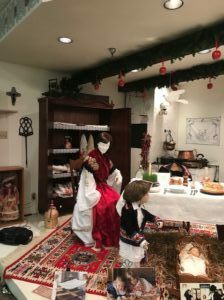 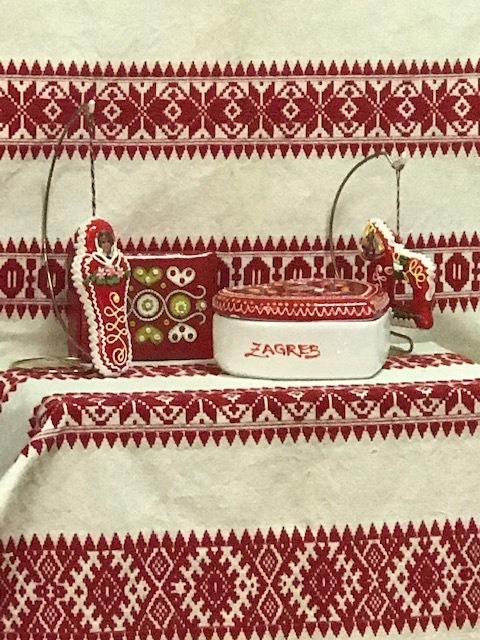 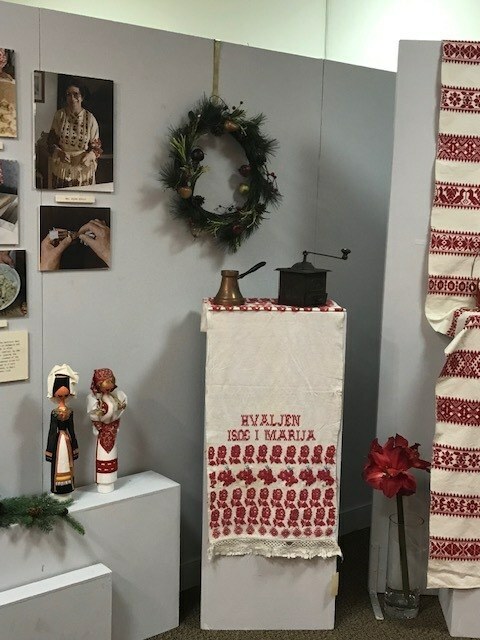 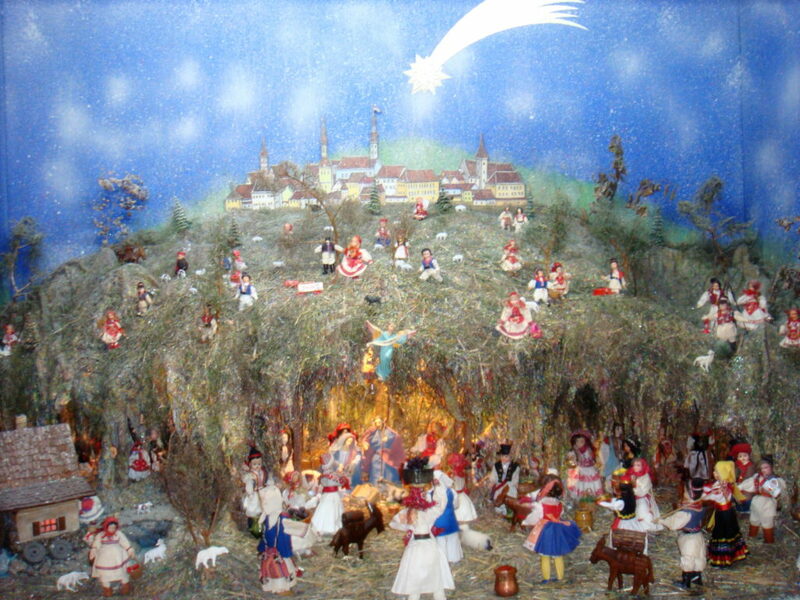 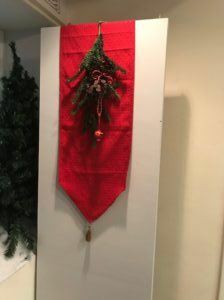 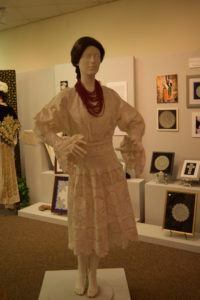 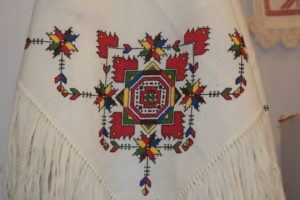 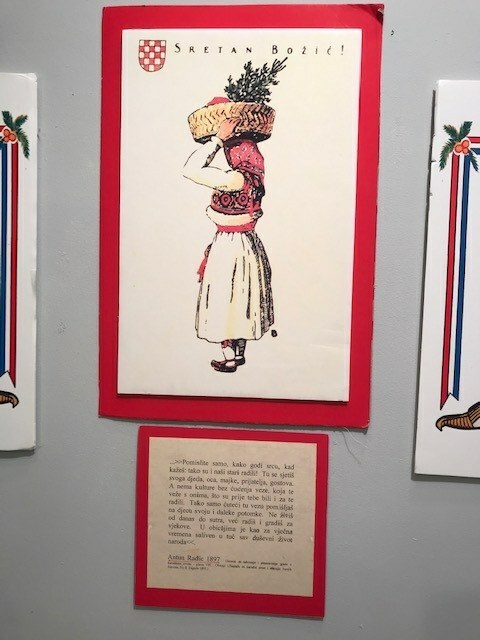 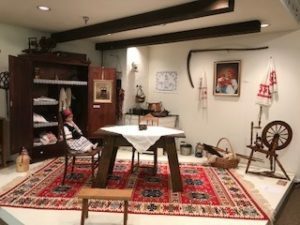 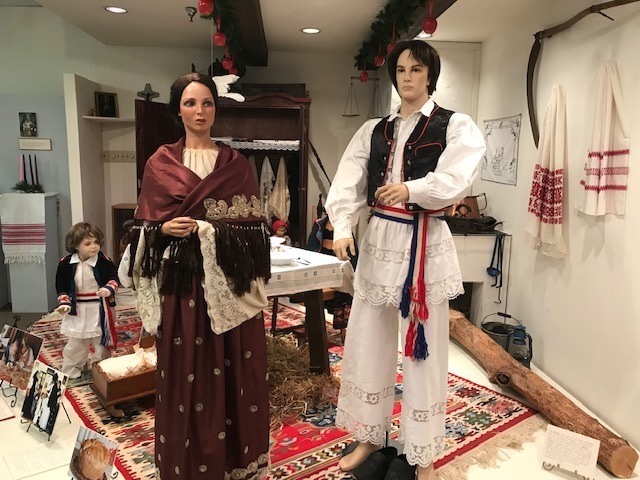 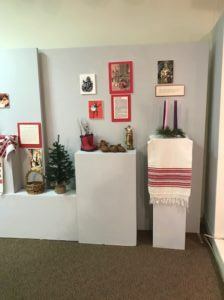 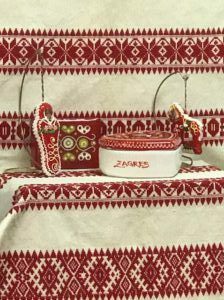 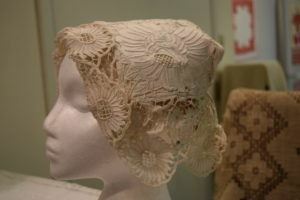 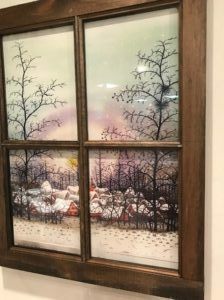 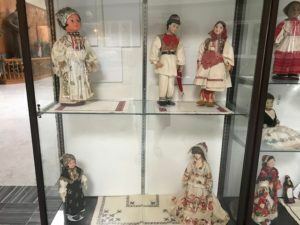 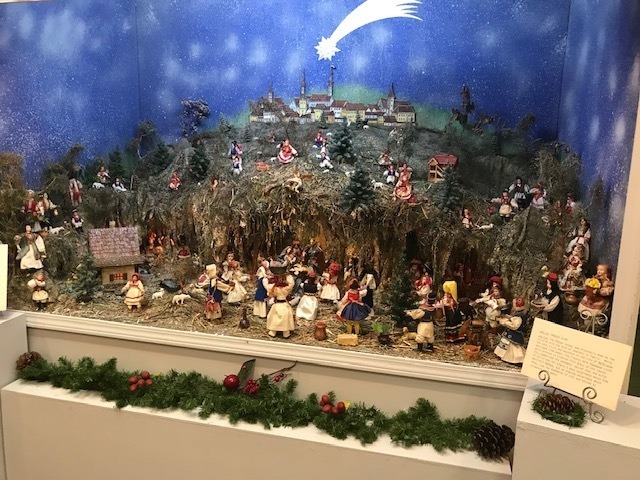 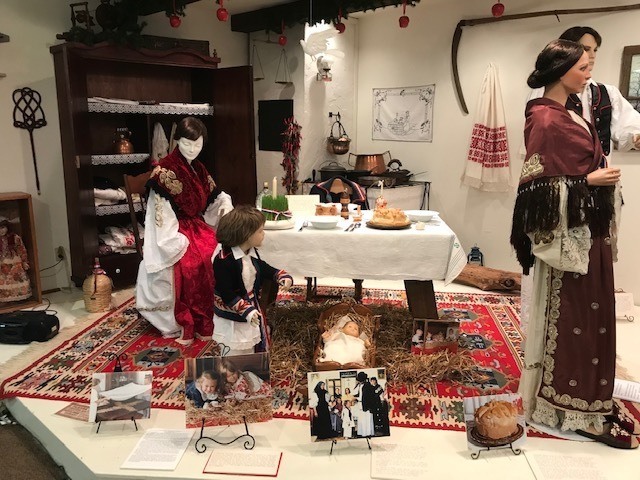 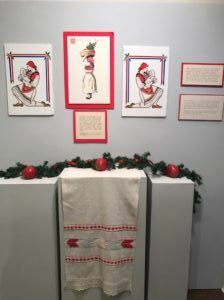 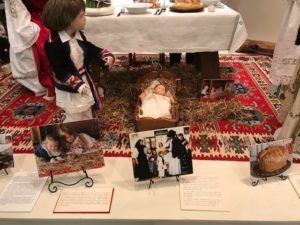 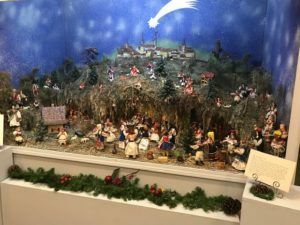 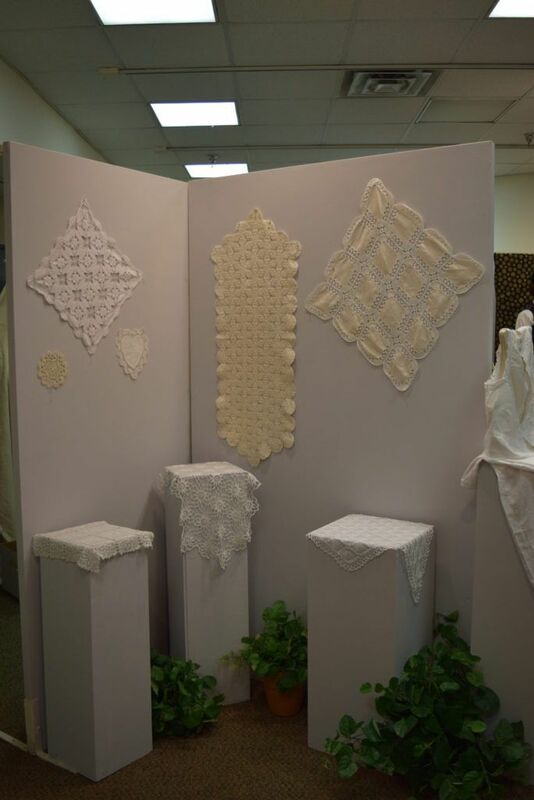 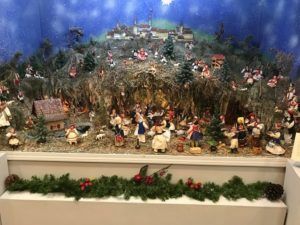 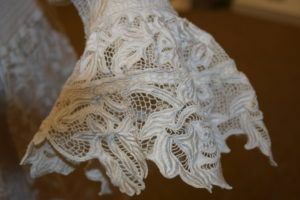 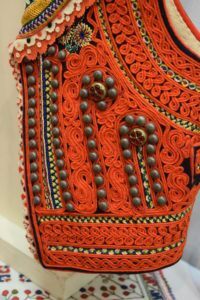 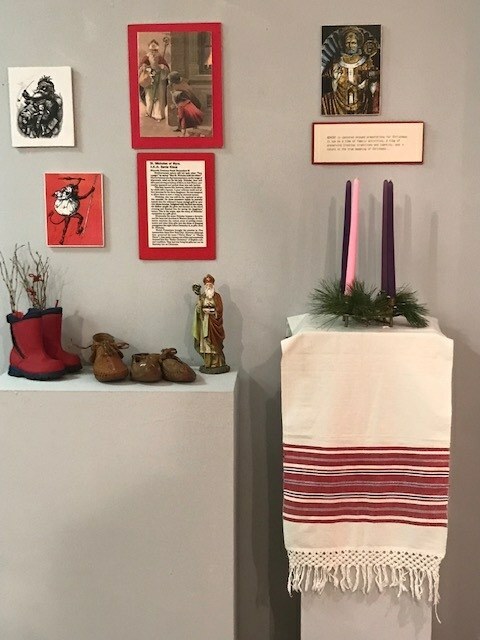 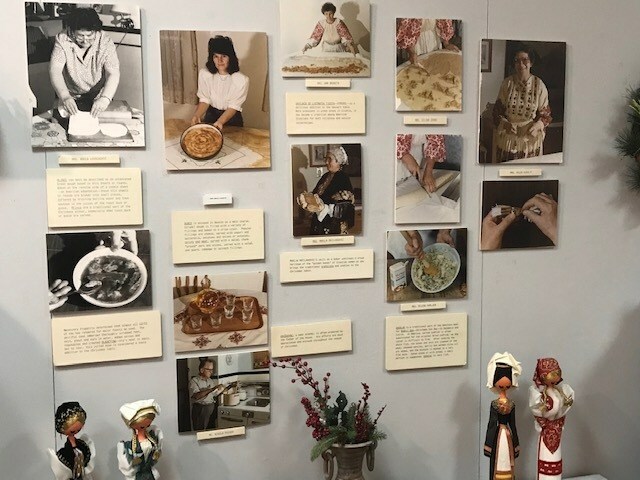 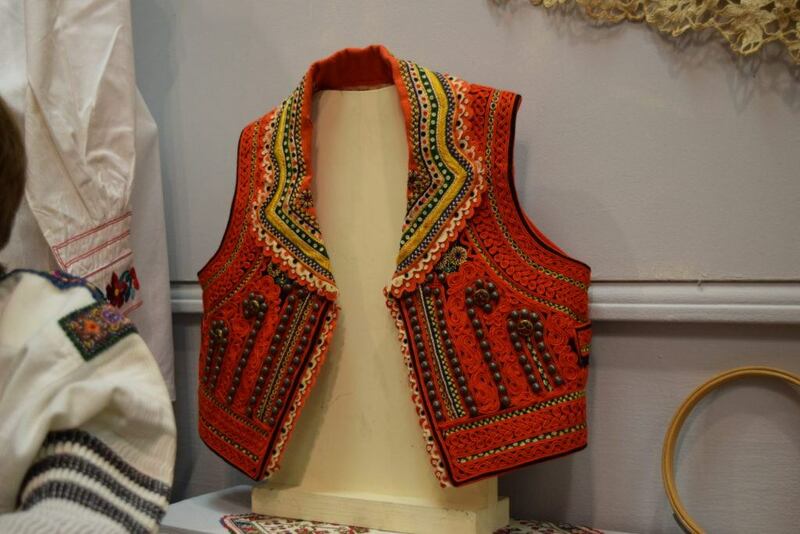 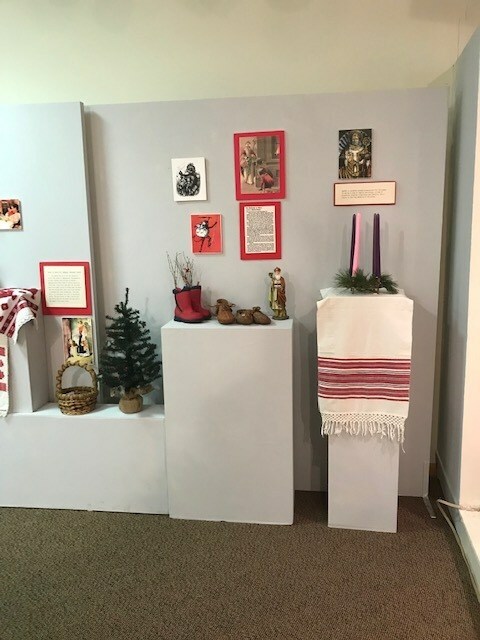 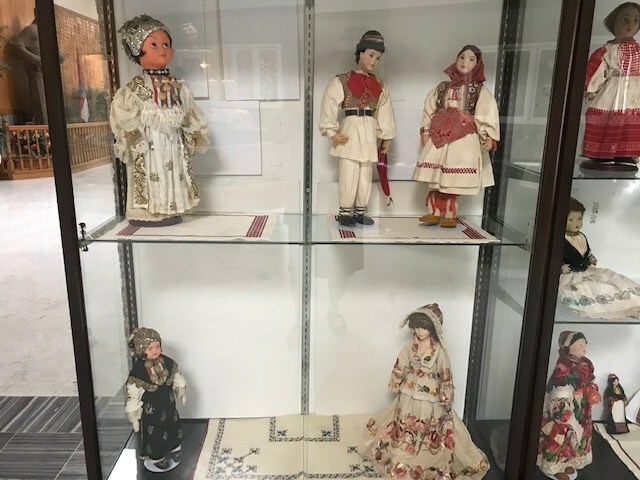 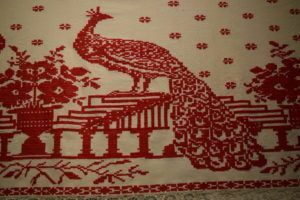 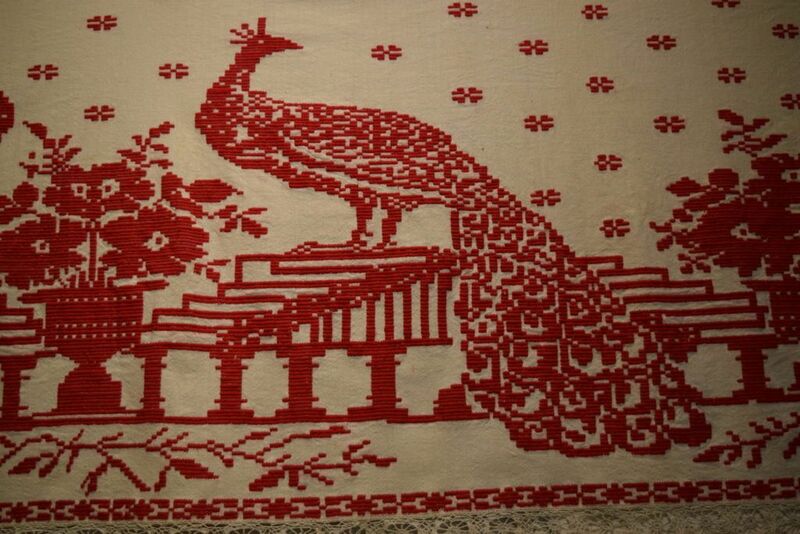 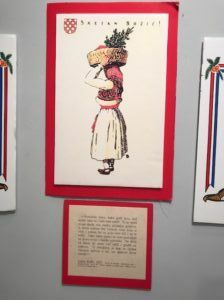 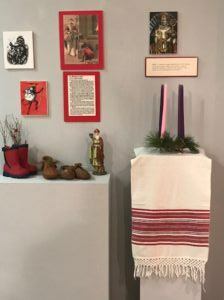 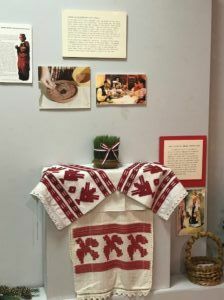 The Croatian Heritage Museum cordially invites you to visit our Christmas exhibit. 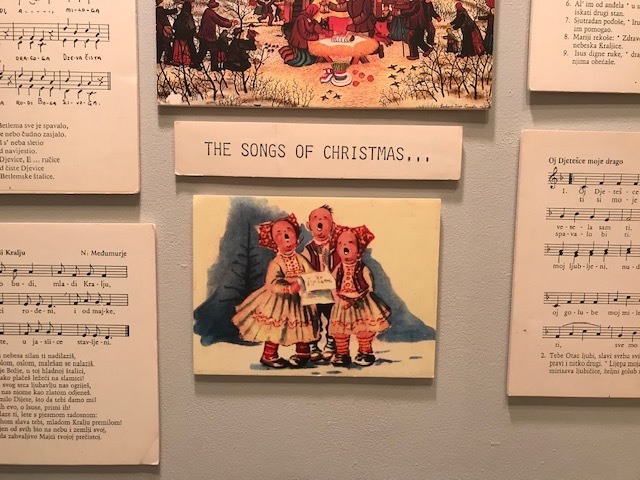 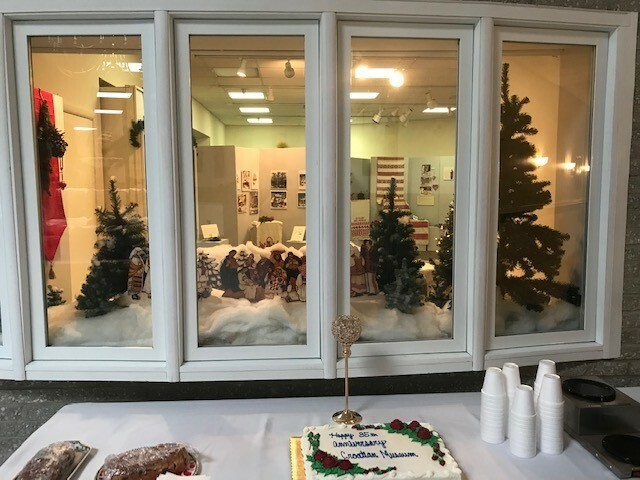 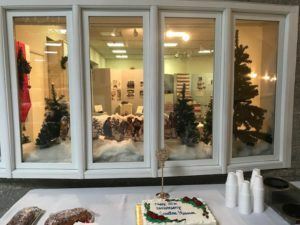 Get in the Christmas spirit by coming to the reception on Sunday, November 25th from 2-4pm. Refreshments will be served as we celebrate our 35th anniversary. This is the time of the year we ask you to support the museum by renewing your Friends of the Heritage Museum and Library membership. 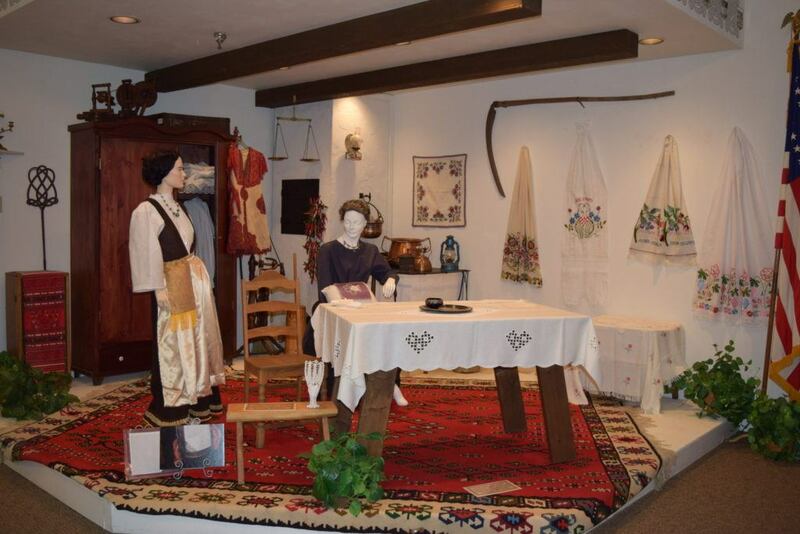 Your support helps us to continue promoting Croatian culture through exhibits and outreach programs. 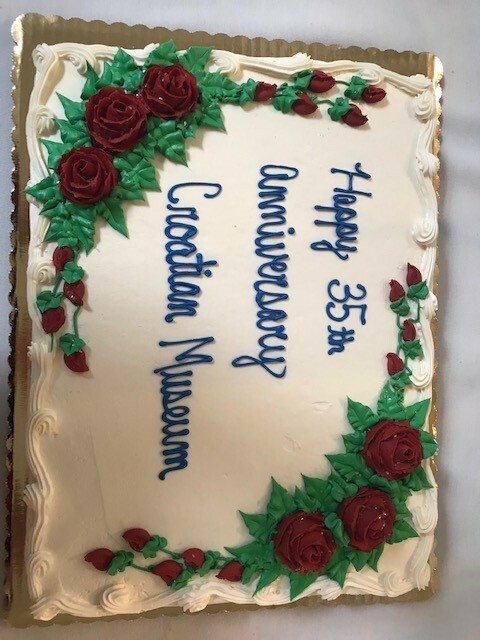 Thank you for your continued support over the last 35 years. Psenica will be on sale and can also be purchased at Miro’s Meat Market, St. Paul Church, and R&D Sausage.